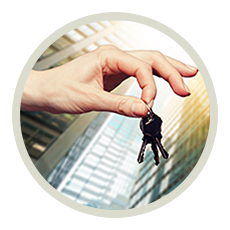 Keys, being mechanical components, can break or bend out of shape over time. 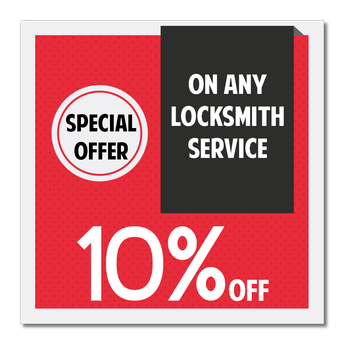 If your car key is damaged in some way, you need Steger Locksmith Store ’s auto locksmiths to make you a new one. 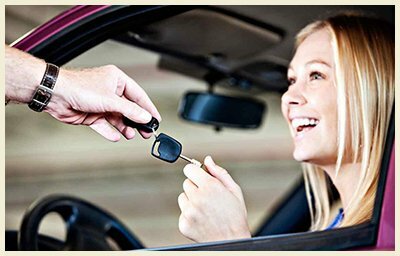 We also provide an automobile keys programming service, if the chip in the transponder or smart key needs to be reprogrammed. 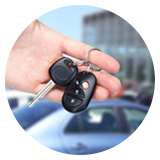 We have made new keys for countless vehicle owners in Steger, IL over the past decade. 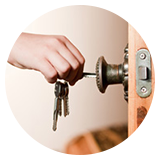 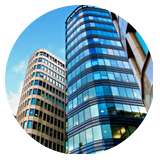 You can rely on our locksmiths to make you new ones or reprogram your old ones affordably and quickly. 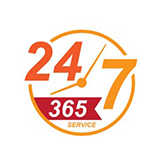 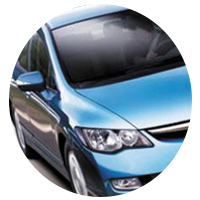 Hire our automobile keys programming experts now on 708-629-3221 !